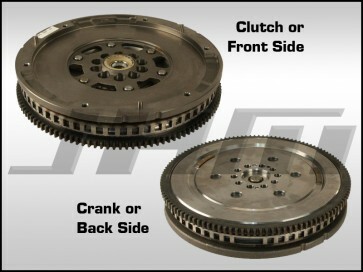 This is a brand new, OEM dual mass flywheel for your B7-RS4. This is the same dual mass flywheel that came in your car from the factory. NOTE: Don't forget to purchase 10 new flywheel bolts also available in this section, these bolts are torque to yield and MUST be replaced once they are removed from the crank/car.